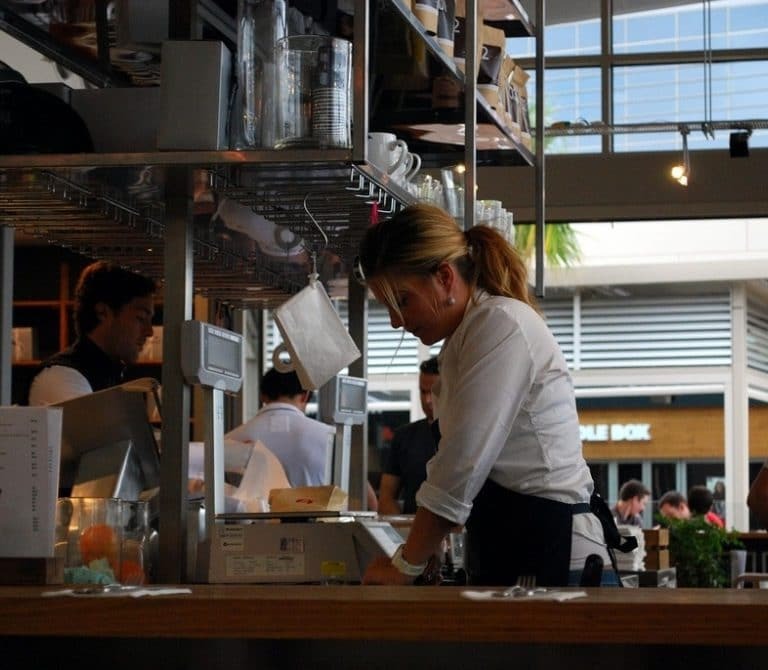 Holly Everett is a five-year restaurant industry veteran turned small business marketing specialist. 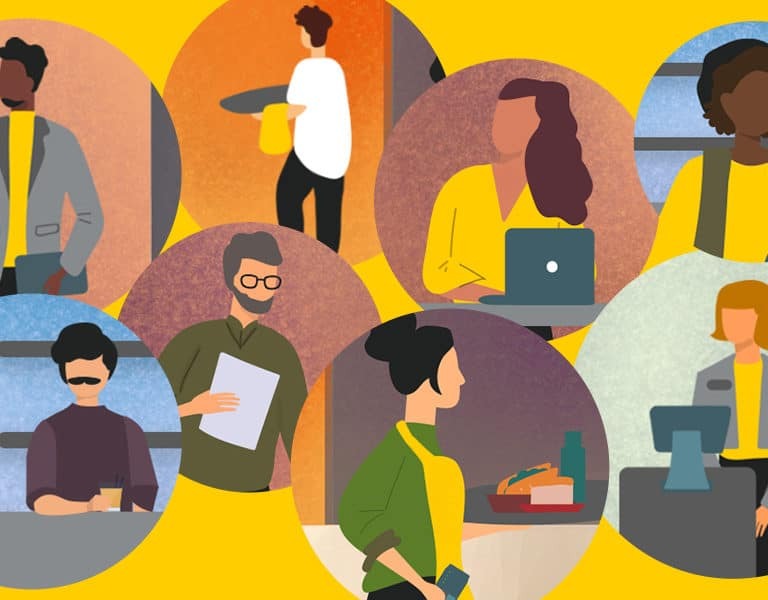 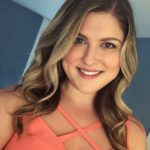 After working at Seven Stars Bakery in Providence, Rhode Island throughout college, she entered the world of marketing where she led B2B marketing initiatives at companies focusing on growing small businesses. 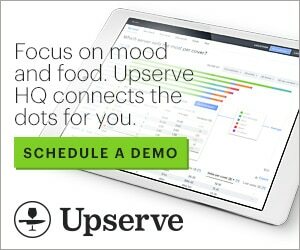 At Upserve, she integrates her passion for the restaurant industry and knowledge of the needs of small business owners to help make restaurants wildly successful. 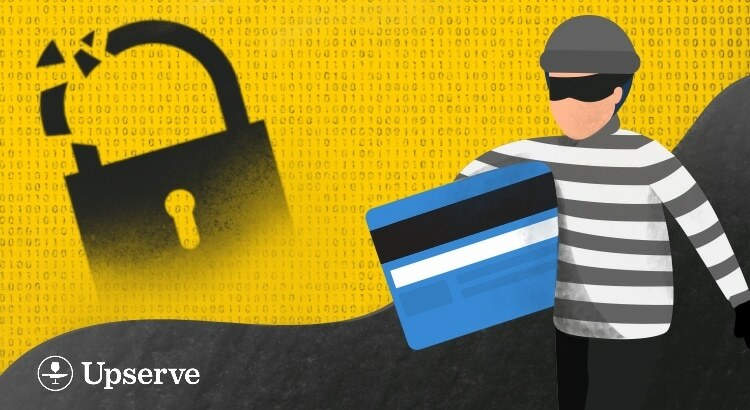 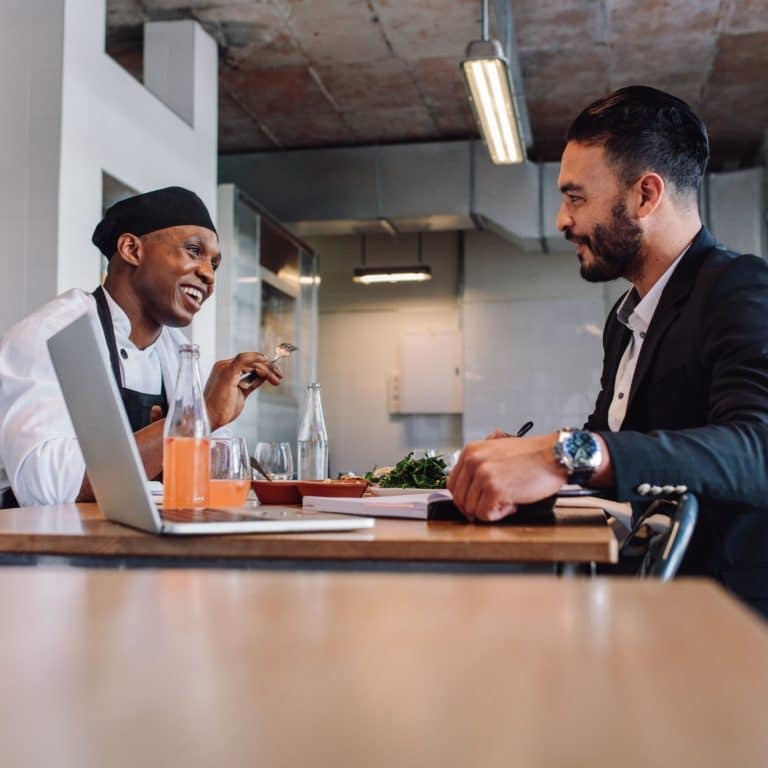 We compiled a list of the latest POS data breaches to help restaurants and their consumers stay protected against past and current threats. 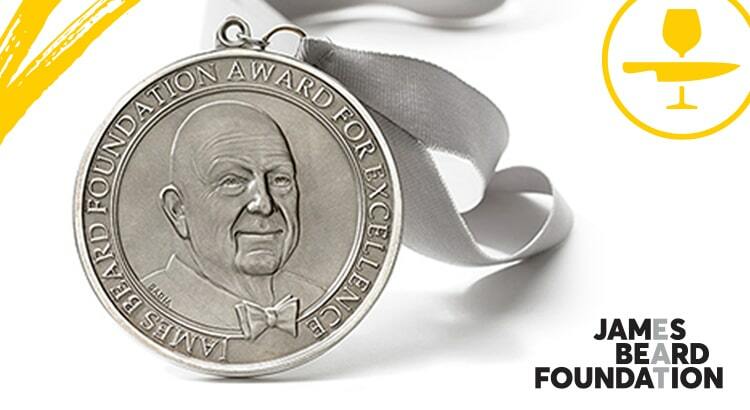 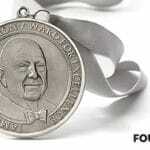 24 Upserve customers were recognized in 13 categories by the James Beard Foundation in March of 2019. 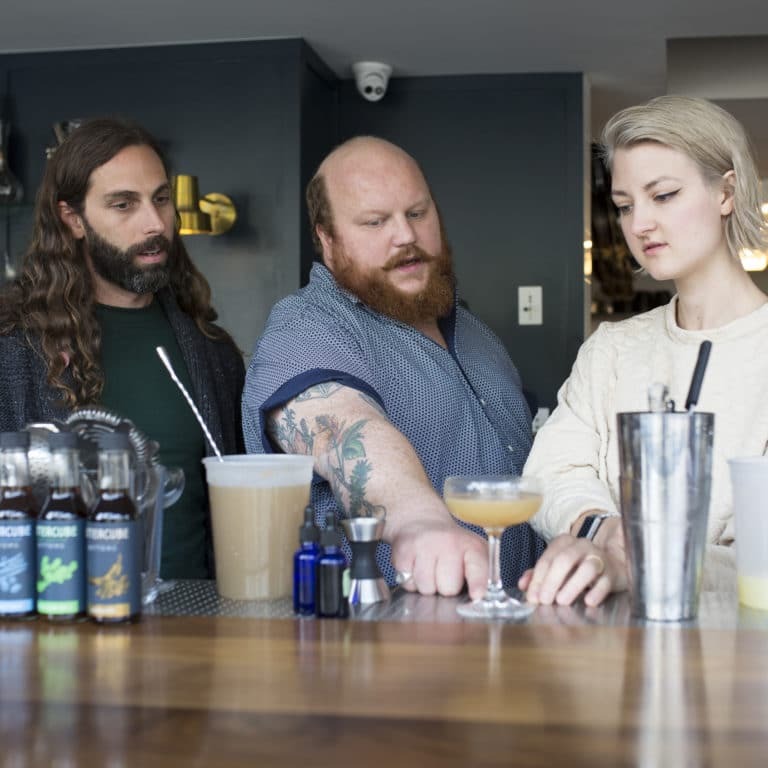 In honor of Earth Day, your restaurant has an opportunity to put the planet first and provide a few options for customers to join in on the Earth-friendly fun. 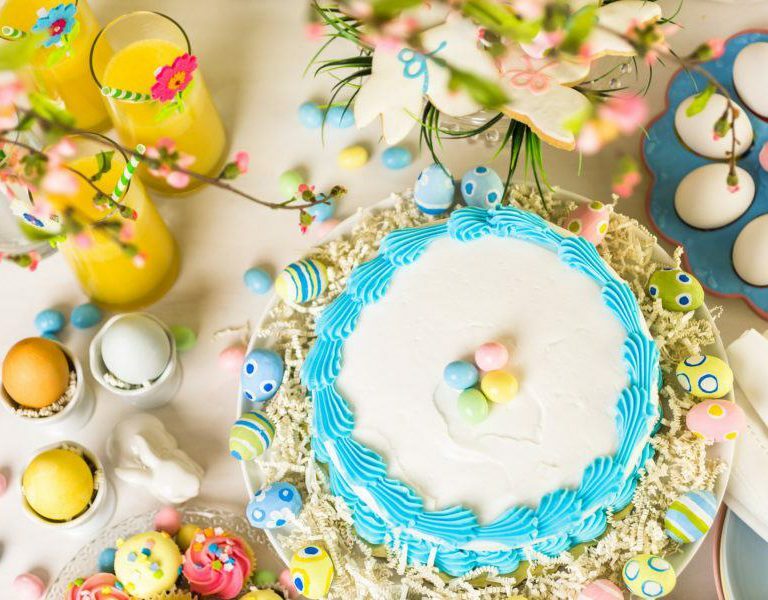 Easter restaurant promotions are an eggs-citing way to attract families and hungry diners ready to celebrate the holiday. 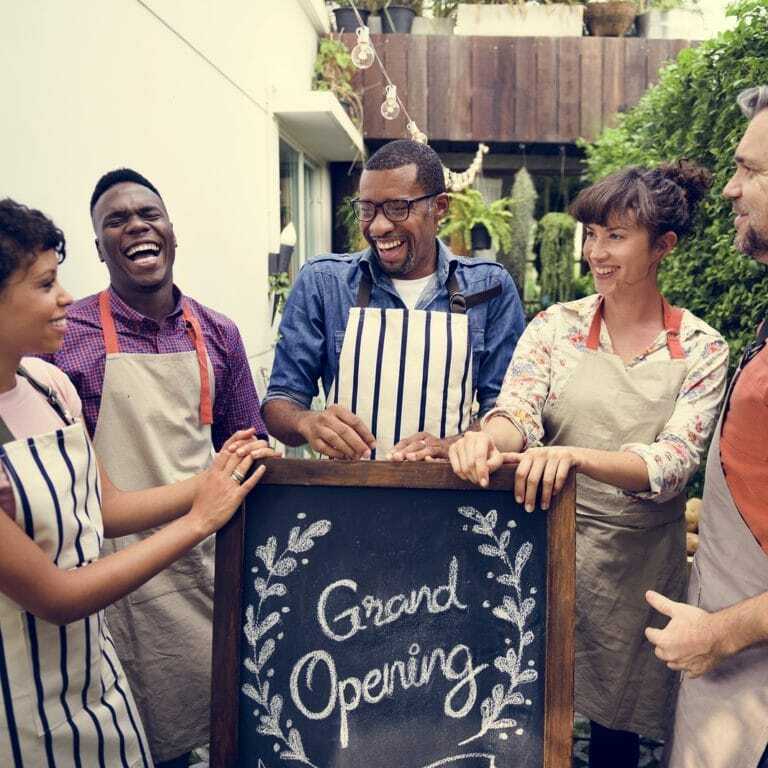 From the first thought about opening a new restaurant to opening day we have everything you need to successfully operate a multi-location restaurant. 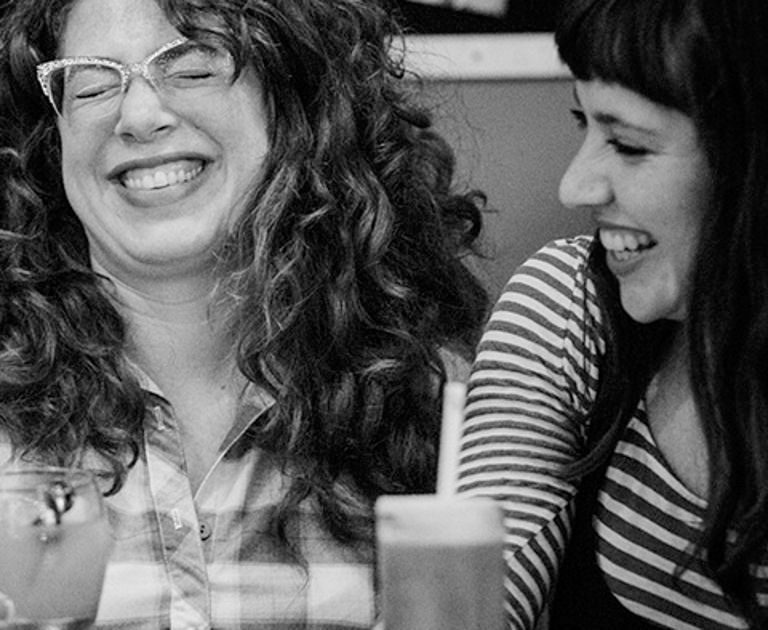 From small-town restaurants to major hospitality groups, these women are doing their part in making the restaurant industry a more inclusive, diverse environment.